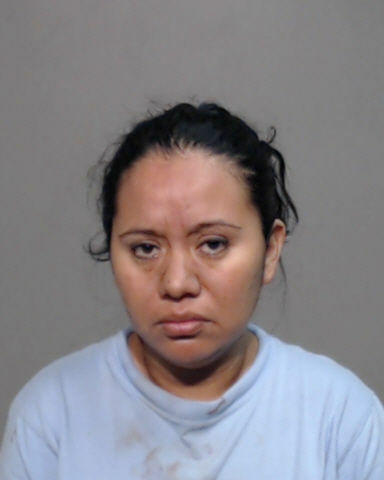 MERCEDES — A mother has been arrested on a capital murder charge after Hidalgo County Sheriff’s Office deputies responded to a call regarding the death of a 1-month-old infant Saturday afternoon. Maria Guadalupe Cardenas, 34, will be formally charged Sunday for the death of her newborn daughter. Sheriff’s deputies arrived to Cardenas’s residence on Mile 9 North Road in rural Mercedes after receiving a call around 1:30 p.m.
A source with knowledge of the investigation said Cardenas intentionally suffocated the baby. Autopsy results for the baby are pending.